Sign up and receive Property Email Alerts of commercial properties to let in Claremont. Well positioned on Main Road, Claremont this versitile space is perfect for an office or retail unit. An opportunity to rent a building on Main Road, Claremont which is suitable for retail, office or storage usage. Office and retail units located with excellent Main Road positioning. Great access to public transport. 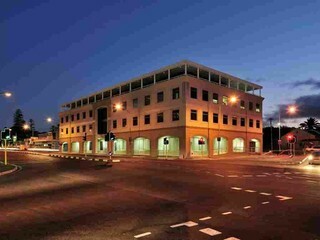 Office or Retail space to rent in Claremont with main road positioning.